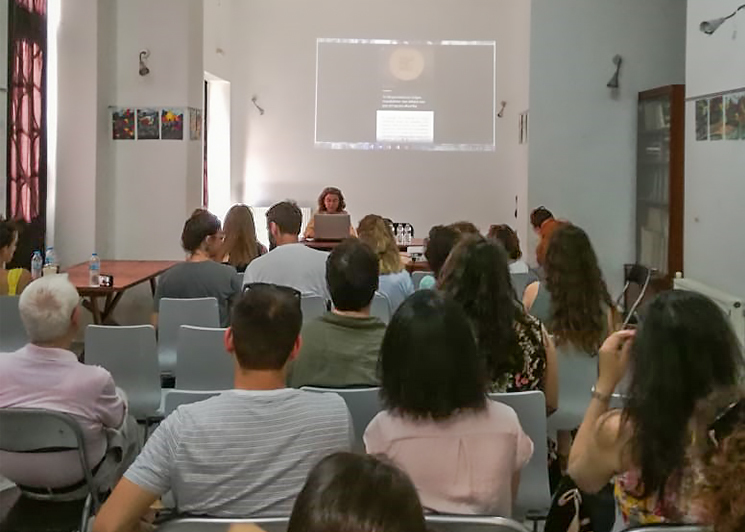 Dipylon participated in the 4th meeting of Dialogues in Archaeology that took place in Athens with the general theme “Cities/Urban landscape” from May 31st to June 3rd, 2018. 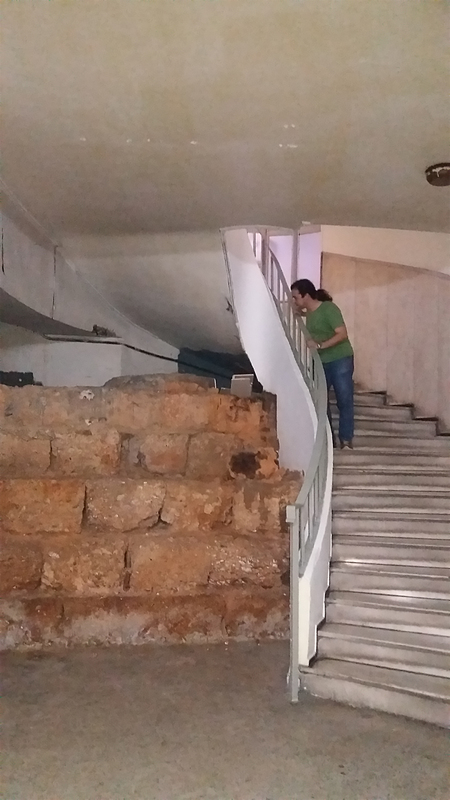 Our paper was entitled “The ancient wall of Athens and its enhancement through the use of digital technologies” and was presented at the session Underground antiquities as opportunities of reconnecting urban populations with the past, on Sunday, June 3rd. 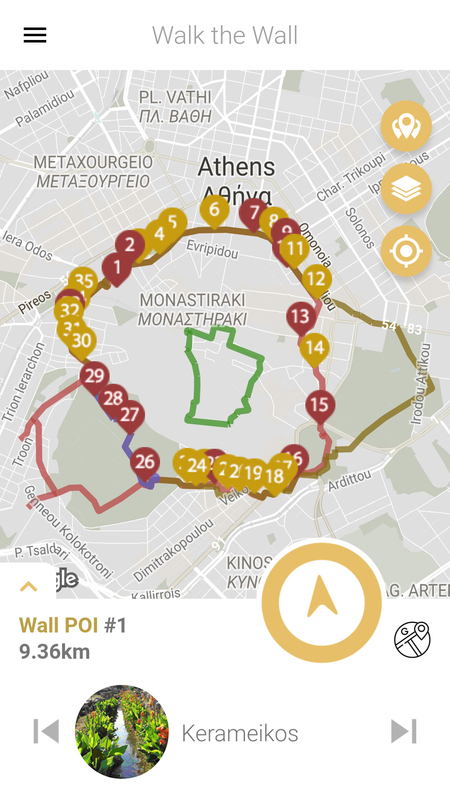 Among other “underground antiquities,” the ancient wall of Athens is an excellent case-study for presenting the challenges and potentialities of urban archaeology, especially in the light of new technologies. Its physical remains are preserved visible in basements of buildings, in open-air areas or under glass floors, or are preserved in situ underneath the buildings. Despite the fact that many of these remains are preserved along everyday routes of many Athenians, they are actually far from modern life and refrain from being a cultural asset for the society. In most cases, the applied ways of protecting the ancient wall do not in fact attract the interest of the wider public and do not promote the core values ​​of the city wall as a monument, that is, its monumentality, historicity and topographical significance. Scattered information can, however, be upgraded and enhanced through the use of modern digital technologies. 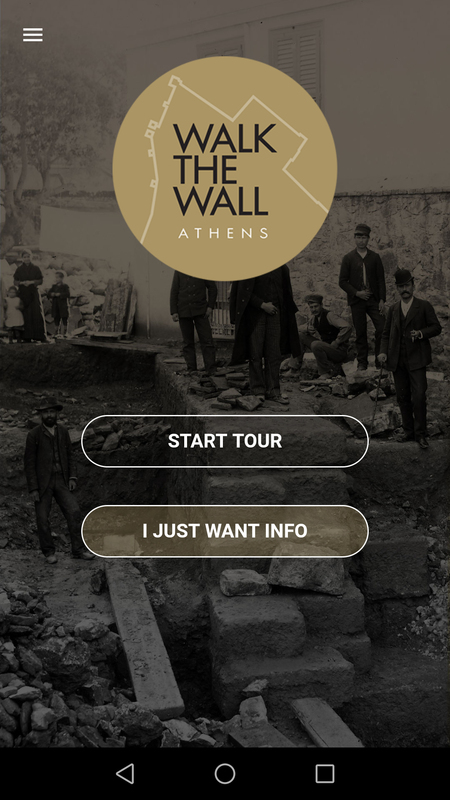 At Dialogues in Archaeology, Dipylon presented the new app for smartphones and tablets Walk the Wall Athens (Android and iOS), and took part in an interesting discussion on the possibilities of the enhancement of underground antiquities.